Five months from now, British and European visitors will be able to attend a much anticipated blockbuster exhibition. 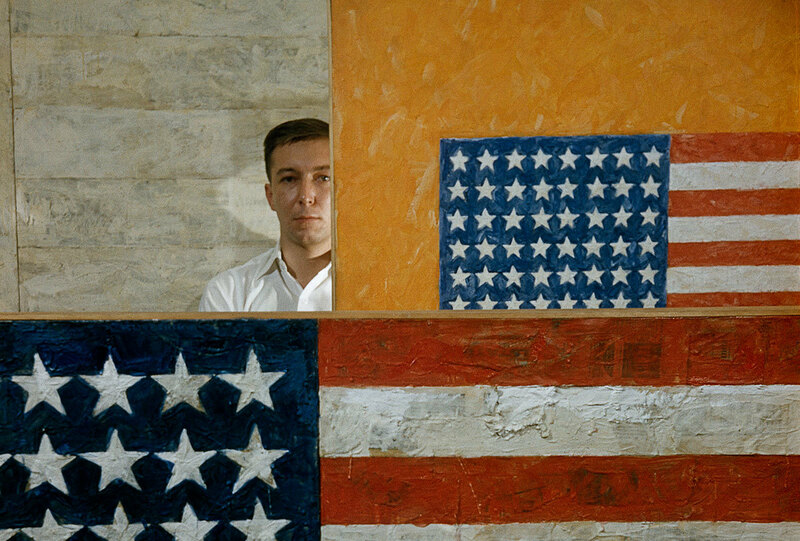 Jasper Johns, 86 years old and an artistic career spanning sixty years will have a much anticipated retrospective at the Royal Academy of Arts in London. Considered one of the most important living artists, Jasper John’s career started in 1949. 150 works will be exhibited in London, including his iconic Flag, lent from a private collection, Target, but also drawings, sculpture and prints. The most recent work to be exhibited was finished last Christmas and will be unveiled for the first time at the exhibition. “The paint was still drying on one new painting we saw at the end of last year. But we’re keeping it under wraps till the opening,” commented Edith Devaney, co-curator of the exhibition. Jasper Johns is a honorary Royal Academician. Devaney remembers contacting him in 2011 with the idea of showcasing a comprehensive survey of his works. “He is rightly hugely celebrated in America but just not shown much over in Europe at all so it really will be an opportunity for people to see the full range of his work, and track his work from the 1950s to the present day”, she explains. It is not known if the artist will attend the opening. London’s museums continue their exploration of iconic artists from the US Post War movements. On April 2nd, Tate Modern closed the doors on a successful Robert Rauschenberg exhibition, whereas the Royal Academy presented “Abstract Expressionism” last year in their walls. The Jasper Johns exhibition will run from 23 September to 10 December 2017. Pre-booking of tickets is already available, and highly recommended.